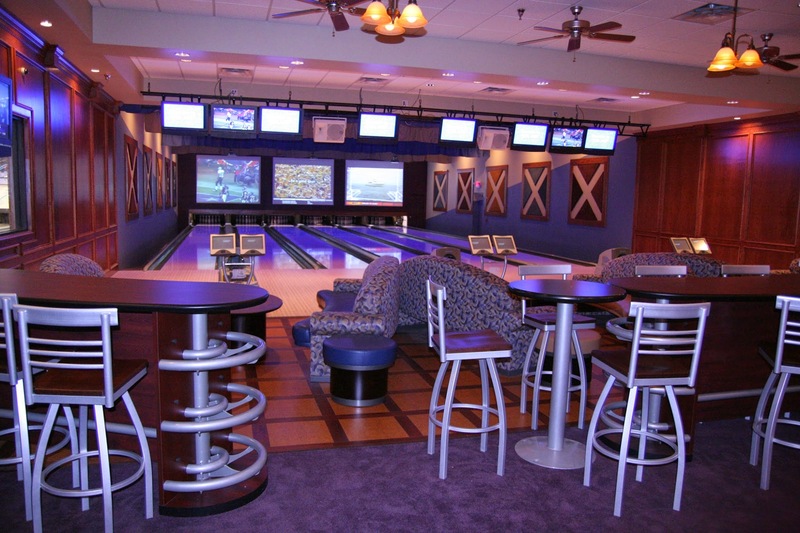 The Den is a unique, boutique bowling experience. 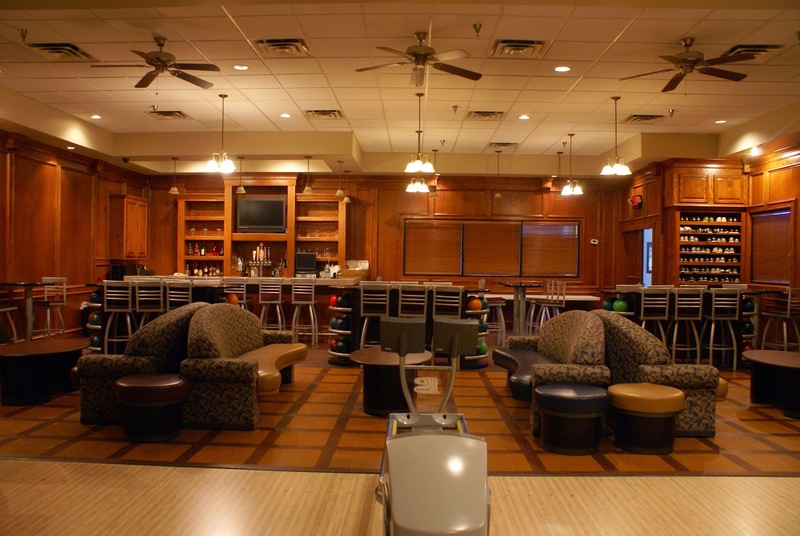 It’s the perfect place to host a corporate event, team building activity, or social gathering. 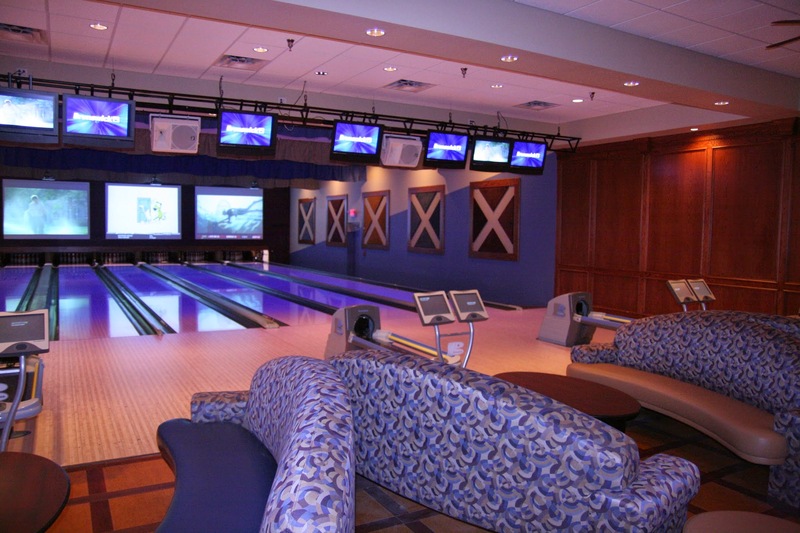 Our upscale, private room features 6 lanes of state of the art bowling technology, with personalized service. 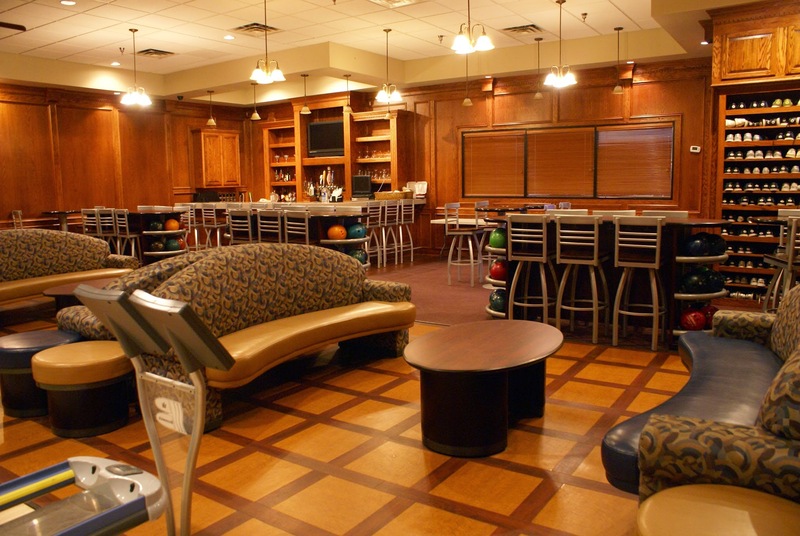 Rent The Den and let us help you design the perfect package specifically tailored to your event’s needs. The Den is available year-round. 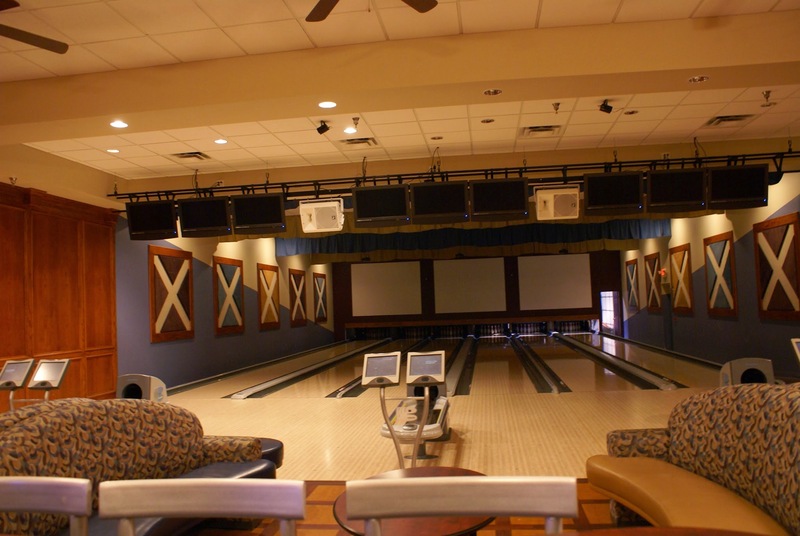 Rent just the room or add bowling, food and drinks. A non-refundable $100 deposit is required to save the date.